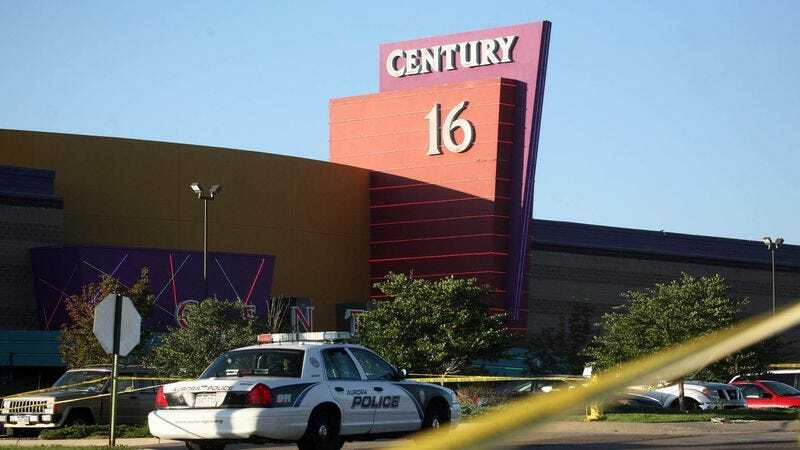 WASHINGTON—Americans across the nation confirmed today that, unfortunately, due to their extreme familiarity with the type of tragedy that occurred in a Colorado movie theater last night, they sadly know exactly how the events following the horrific shooting deaths of 12 people will unfold. "I hate to say it, but we as Americans are basically experts at this kind of thing by now,” said 45-year-old market analyst Jared Gerson, adding that the number of media images of Aurora, CO citizens crying and looking shocked is “pretty much right in line with where it usually is at this point." "The calls not to politicize the tragedy should be starting in an hour, but by 1:30 p.m. tomorrow the issue will have been politicized. Also, I wouldn’t be surprised if the shooter’s high school classmate is interviewed within 45 minutes."